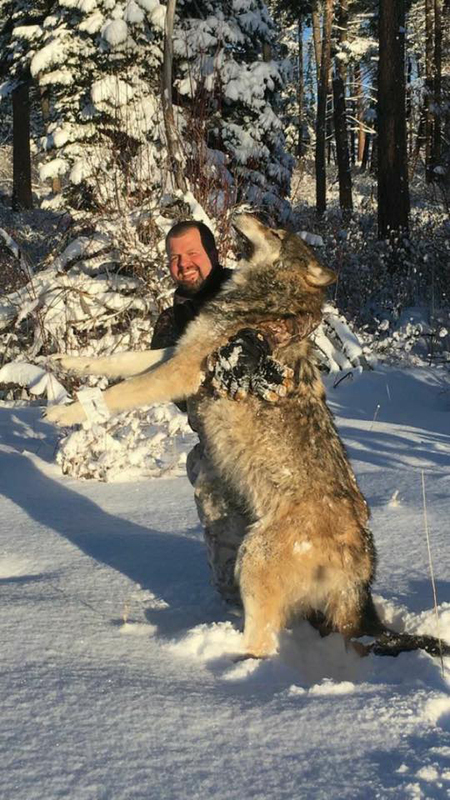 This wolf was said to be taken out of Idaho by Jimmy Madden in late 2017–around Christmas, specifically. 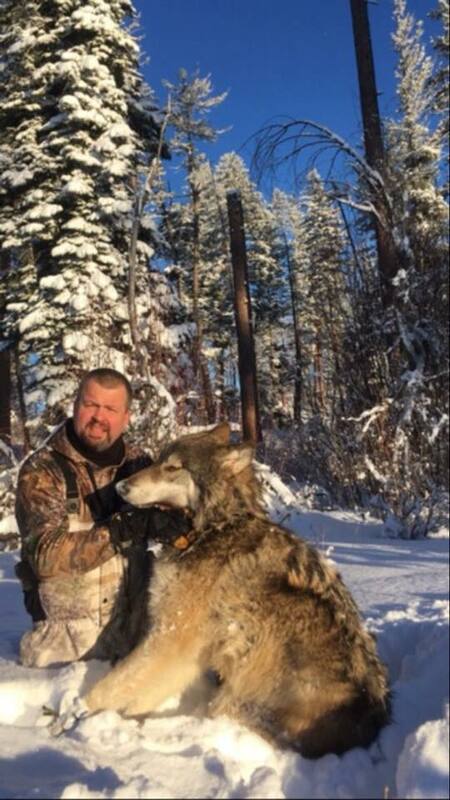 Many people go out each year hoping to tag a wolf, so the fact that this was Madden’s eighth wolf tagged is quite impressive. 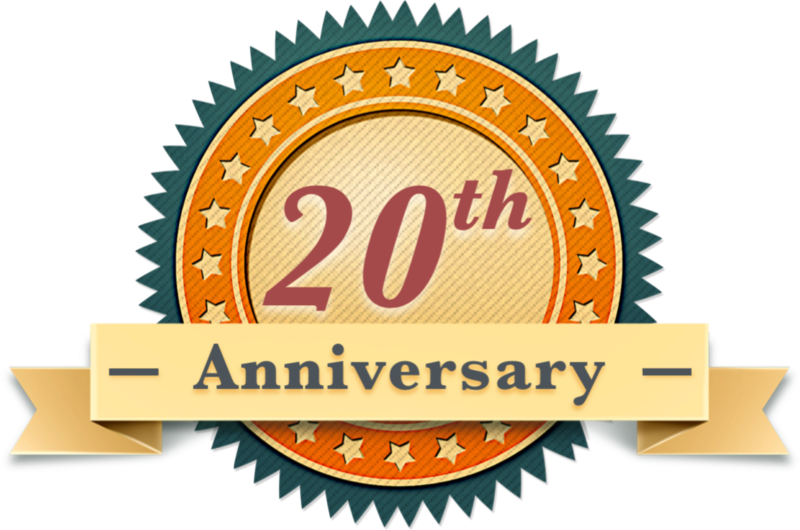 We wanted to share Madden’s success. 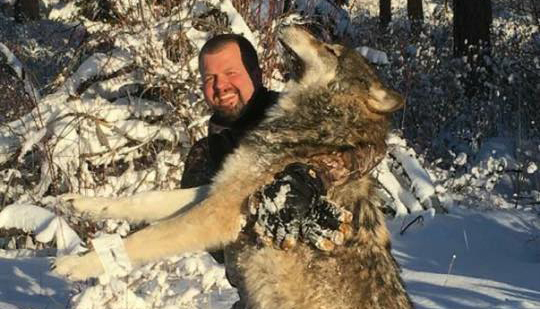 Good work to all of the sportsmen who have found success in helping to manage wildlife populations!